With Royal Swimming Pools' Step-by-Step Inground Pool Installation Guide you'll have the answers with you every step of the way during your pool's installation. Best of all- it's free! Get Your Inground Pool Installation Guide Here! 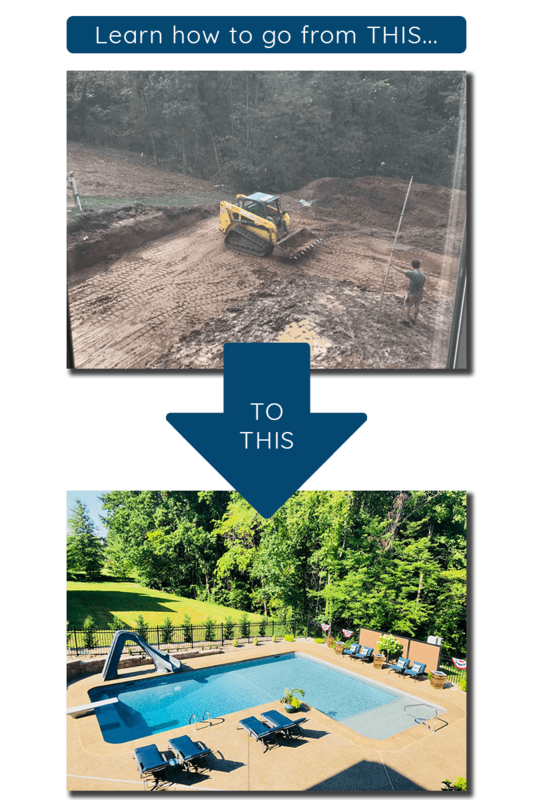 Whether you're just starting to research your options, have already purchased your inground pool, or are just curious about what all goes into the building process, our installation guide will walk you through all the steps necessary to build your own DIY inground swimming pool. Download it now and start planning for a splash filled summer today!